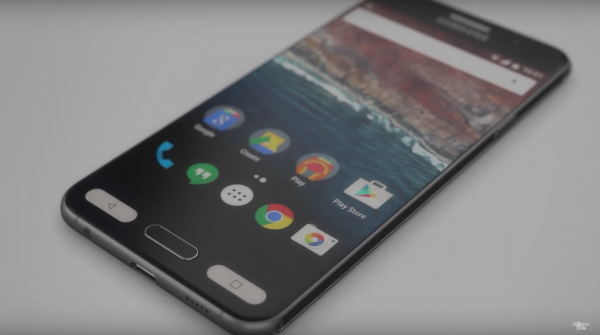 Samsung revealed its long-awaited Galaxy S7 smartphone today at the Centre de Convencions Internacional de Barcelona, one day before the Mobile World Congress begins in Barcelona on Feb. 22 – but it was Facebook founder Mark Zuckerberg, hired to demonstrate Samsung’s Gear VR headsets, who stole the show. 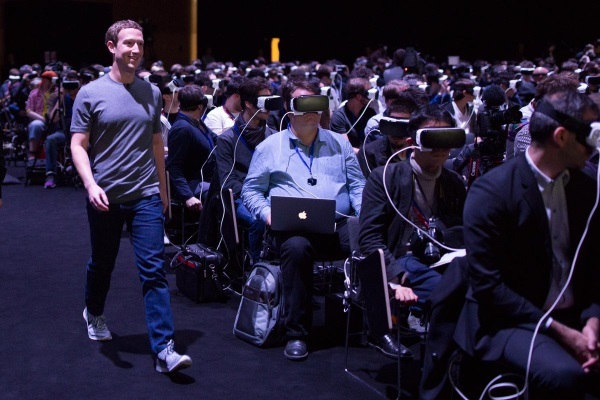 According to the Verge’s Vlad Savov, who is in Barcelona, whatever Zuckerberg had to say was drowned out first by gasps of surprise, then a stampede of journalists and photographers trying to capture the moment – which, while it may not have showcased Samsung’s devices to the extent the company might have wanted, certainly succeeded in generating attention. Courtesy Mark Zuckerberg’s Facebook page. 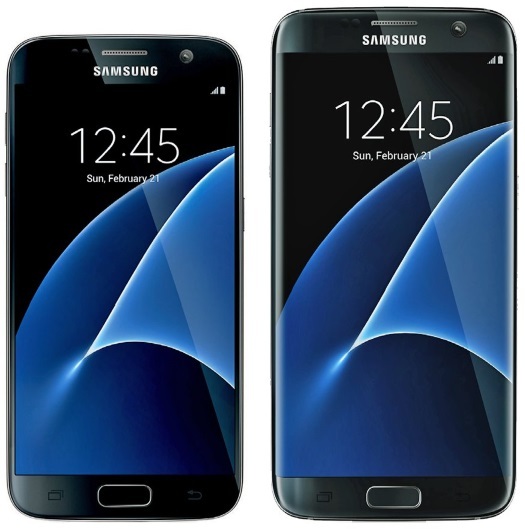 The S7 boasts several improvements over its predecessor, the Galaxy S6 – including water resistance and microSD card support, features which had been included in the S5 but was dropped by the S6. Continuing the trend of selective downgrades, Samsung is lowering the S7 camera’s resolution from 16MP to 12MP – however, it’s also replacing the S6’s f/1.9 aperture with the faster f/1.7, allowing for better action shots and improved low light performance. Other features include a 20 per cent larger battery than the S6, with the 5.1-inch S7 rising from the S6’s 2550 mAh to 3000 mAh, while the 5.5-inch S7 Edge will receive a 40 per cent battery capacity increase, from 2600 mAh to 3600 mAh. Both models run on 4 GB of RAM.